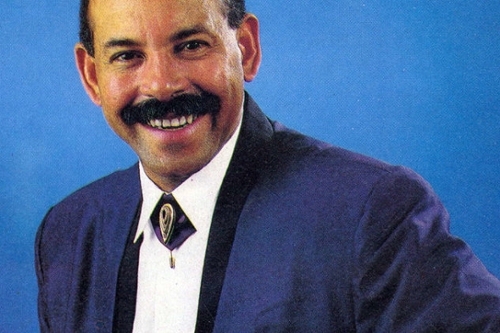 One year ago, Cuban and salsa music fans around the world mourned the death of Juan Formell, leader of Los Van Van, the band nicknamed the "musical train" for keeping the island moving to its music for 45 years. Formell created the funky percussive groove called songo, combining rock, pop and jazz elements with Cuban rhythms for a sound whose spirit is expressed in the title of the song "Aqui? El Que Baila Gana" ("Here He Who Dances Wins"). We pay tribute to Formell and contemporary Cuba's most popular band with two hours of music from every smoking decade, including classics like "Sandunguera," "Anda, Ven y Muévete" and "Esto Te Pone la Cabeza Mala." 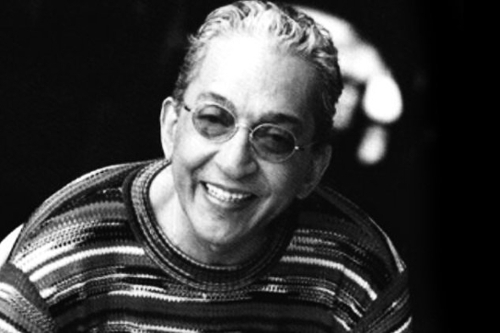 RIP, Juan Formell, until we meet at that great rumba in the sky. Get to know this year's honorees for the Latin Grammys' highest honor. 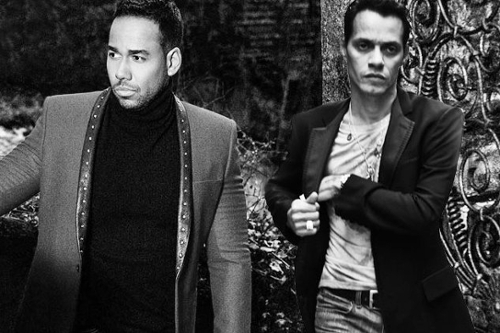 Marc Anthony, Prince Royce, Romeo Santos and more of this year's victors.